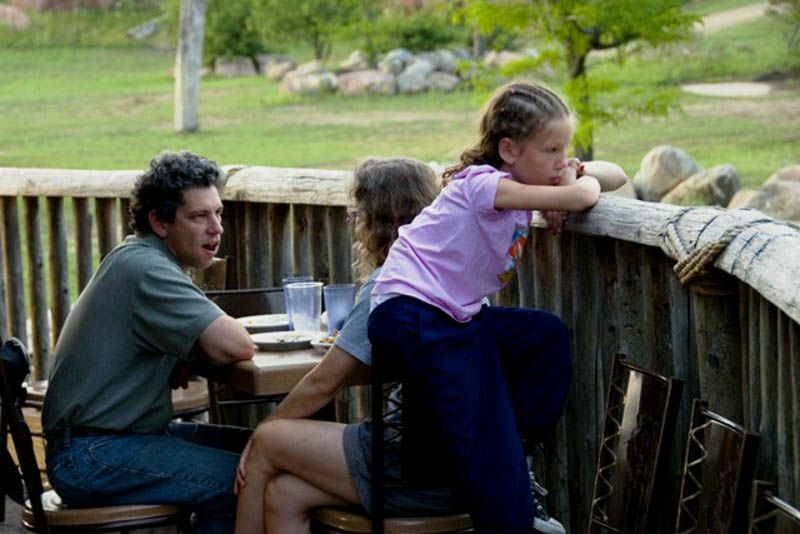 Share an unforgettable experience at Serengeti Bush Camp - a unique opportunity to explore the Zoo after hours! Discover wildlife of the savanna and rainforests of Africa on a VIP tour with our safari guides, plus catch a glimpse of what goes on behind-the-scenes. 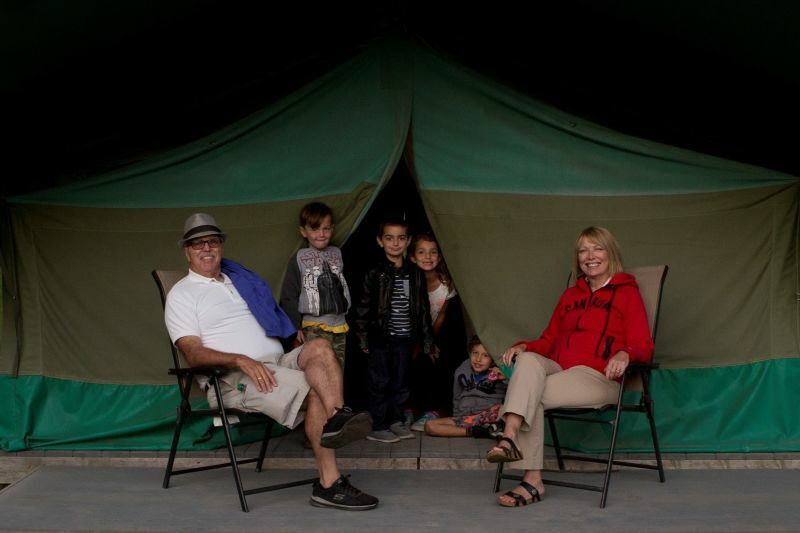 Tent accommodations and meals are also provided - it's camping made easy! 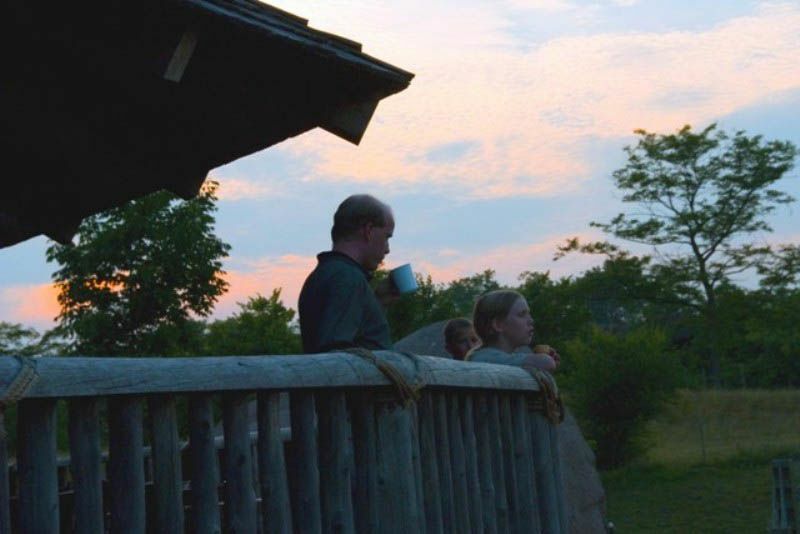 My fiance and I just participated in the adult night Serengeti Bush Camp and had an absolute BLAST! Our guides were fabulous, really knew their stuff and kept everything moving along well and at the perfect pace. Dinner was yummy and so was breakfast. The evening walk was truly a highlight. All in all a wonderful experience; can't wait to do it again next year!! 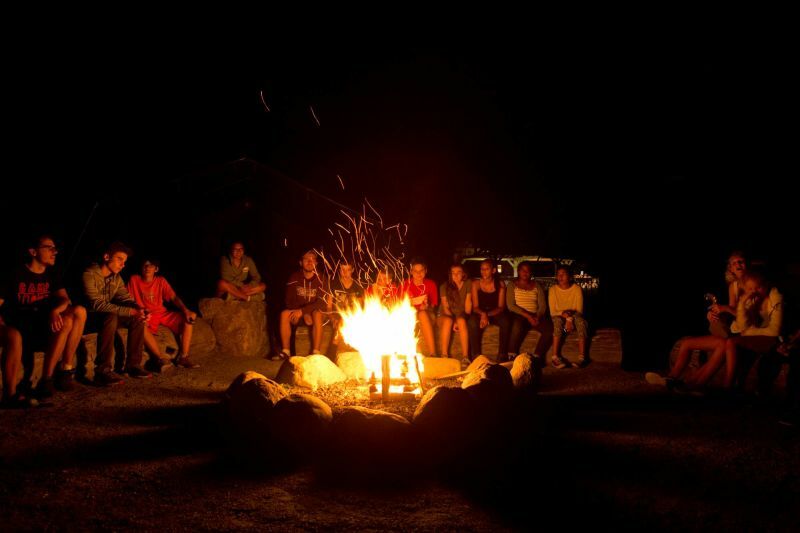 At the Serengeti Bush Camp you will have the ultimate opportunity to experience a camp fire in the most unique setting. 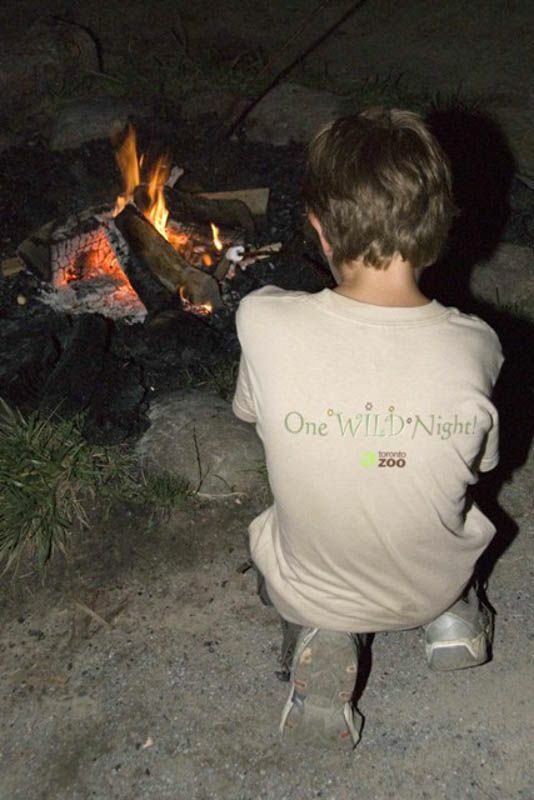 With the fire crackling, songs will be sung, marshmallows will be roasted, African folklore and animal stories will be passed along, that will captivate the child in all of you. 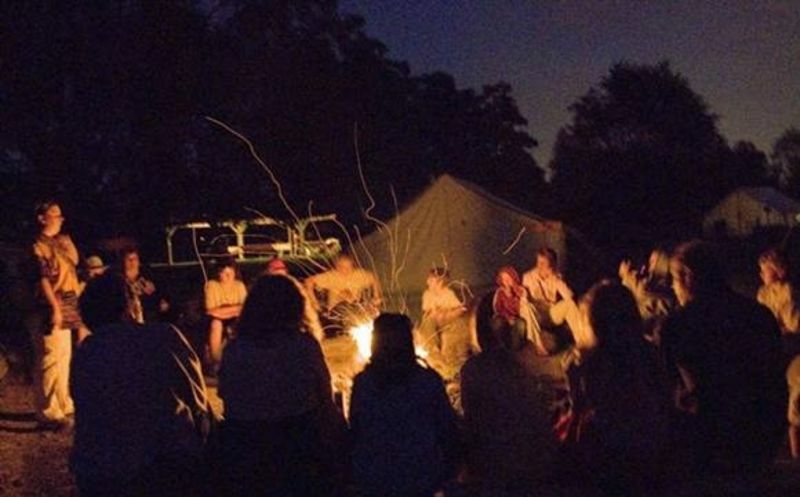 Creating and sharing camp memories around the fire is a perfect opportunity for groups to learn, grow and bond, giving a personal experience that will be remembered for a lifetime. 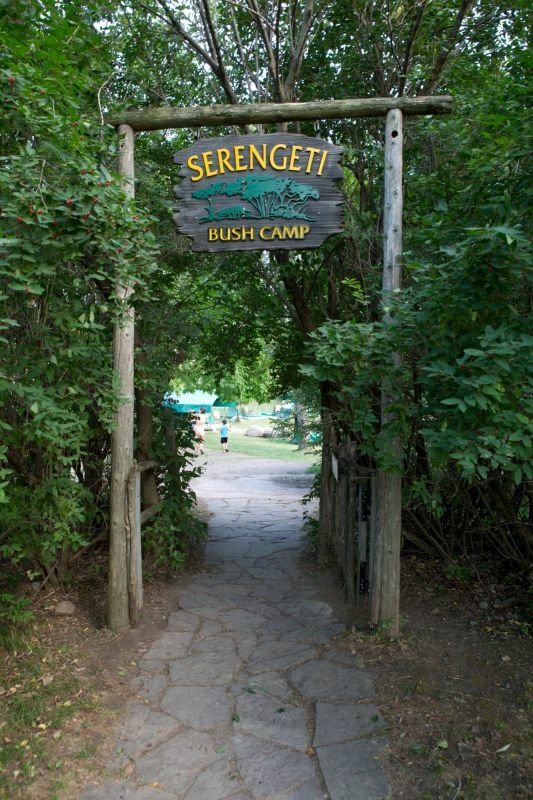 The Serengeti Bush Camp at the Toronto Zoo is more than just a night of camping, it is a experience full of animal adventures and encounters. 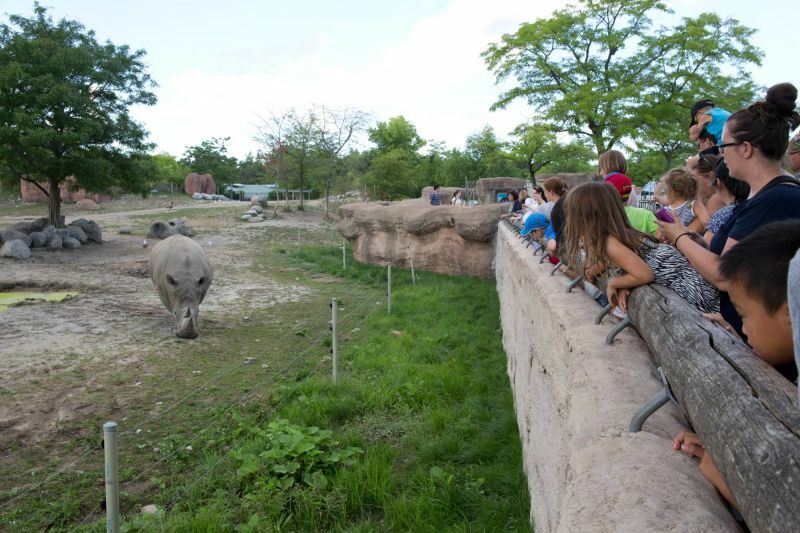 After arriving at the Zoo and settling in, you're whisked off to tour the African Savanna. 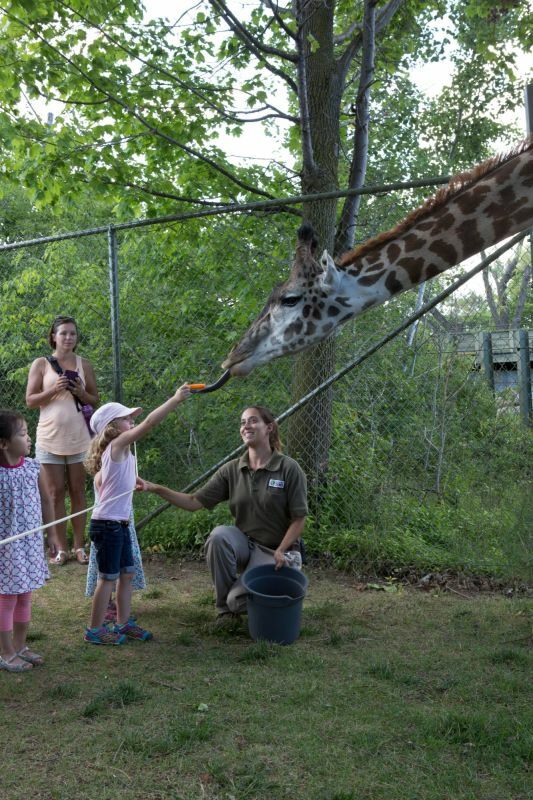 Viewing lions, hippos, and hyenas on display is only the start, campers also get the opportunity to travel behind the scenes at the Zoo and see the giraffe house, discovering where they sleep, what they eat, and having intimate discussions with a Giraffe Keeper. 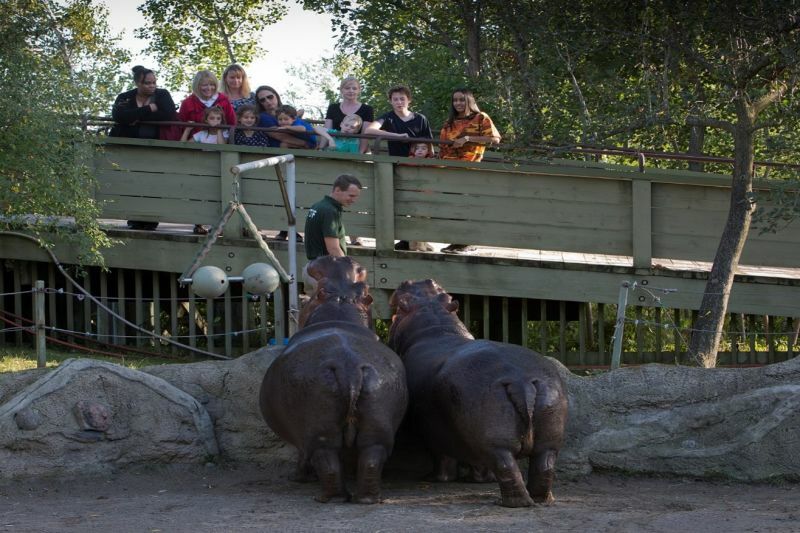 Once dusk has fallen, the Toronto Zoo and the animals take on a new meaning, and the fun continues on. 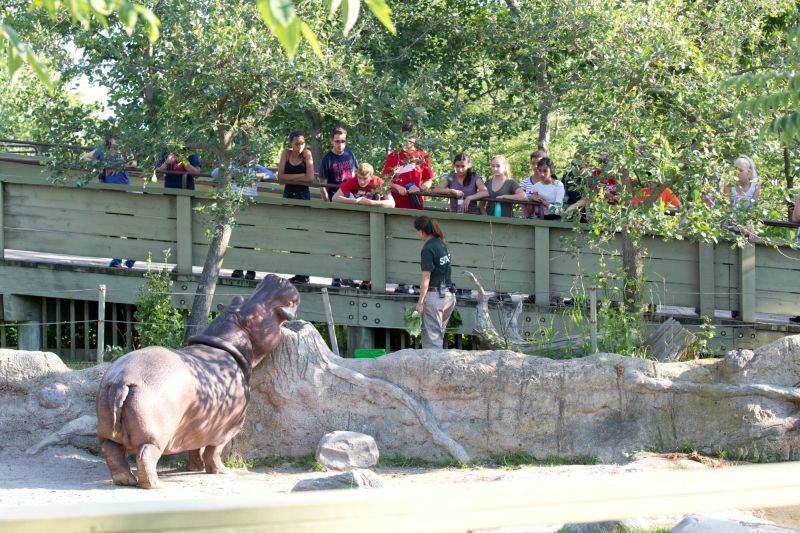 Campers participate in exciting games and activities designed to enlighten them about the animals and their behaviour. 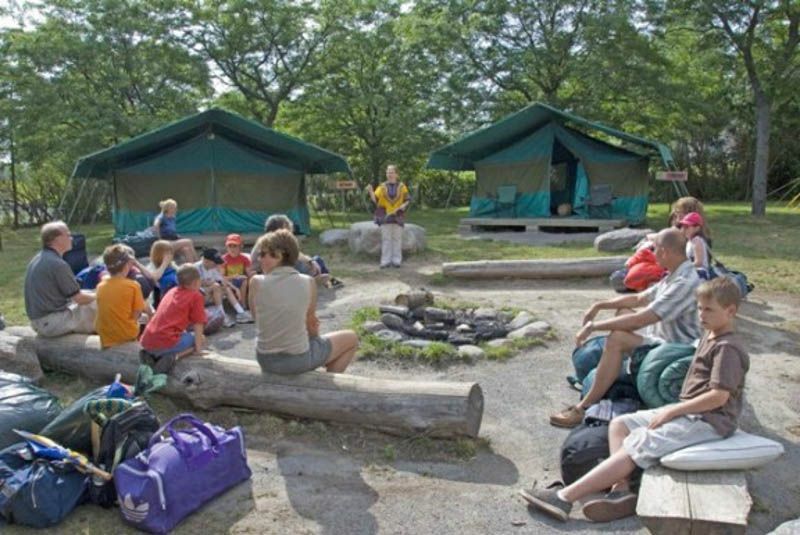 Campers will have adventures full of discovery while experiencing life on the Serengeti. 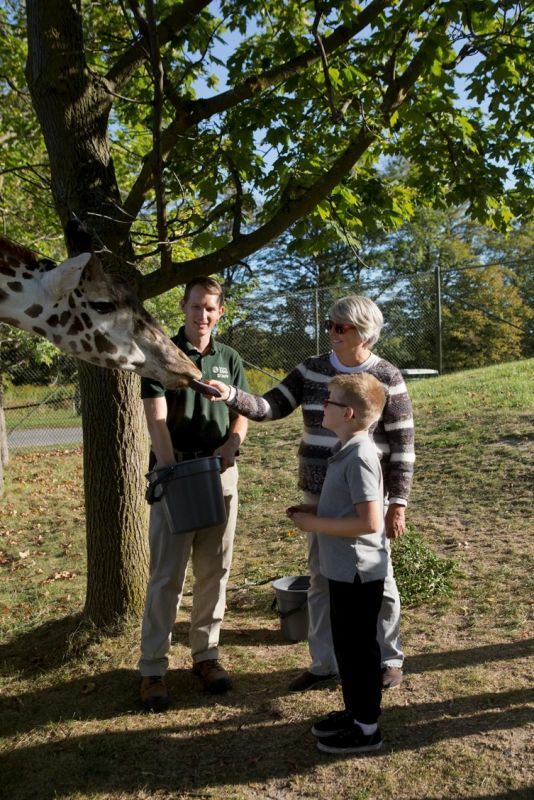 Have you ever wanted to travel to Africa and go on a safari adventure? 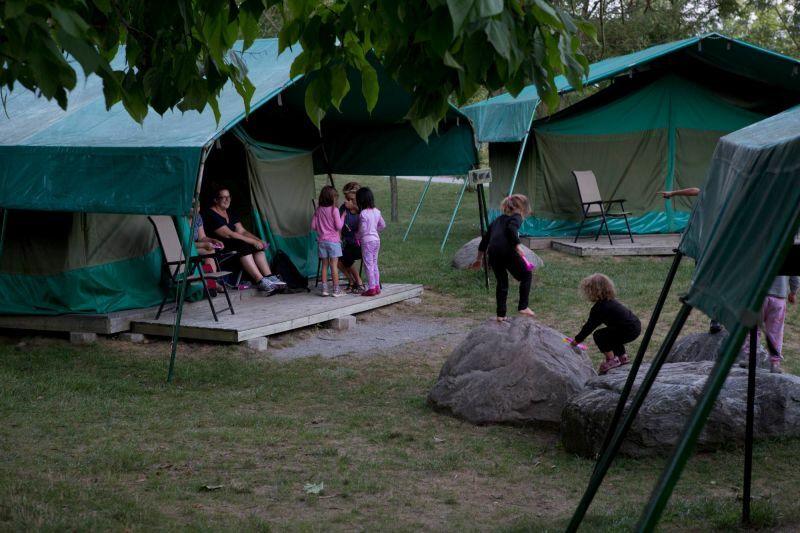 Experience the wildlife expedition that you've always dreamed of closer to home in the Toronto Zoo's Serengeti Bush Camp. Participants will experience an overnight adventure in a bush tent which is located right in the heart of the savanna. With lions roaring into the night, and the giraffes just around the corner, the Serengeti Bush Camp will be a night to remember.